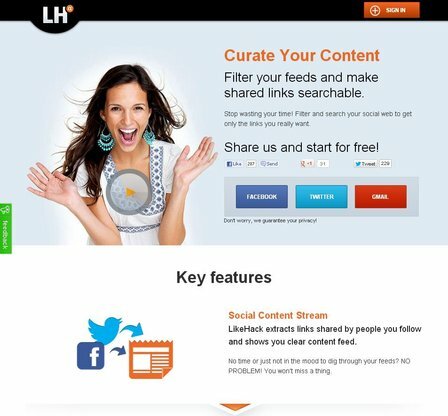 The main product is LikeHack Social Media Publishing Platform. It analyzes interactions and adapts our service for even better results. 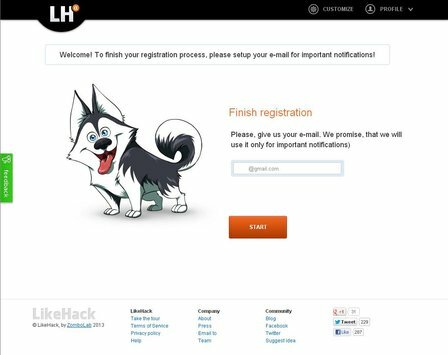 LikeHack Inc. also provides customizable personalization solutions for media and publishing companies. 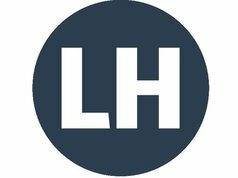 Greatly increase ROI of your media business. BBC 28 мая 2013 года. CNews 22 октября 2012 года.